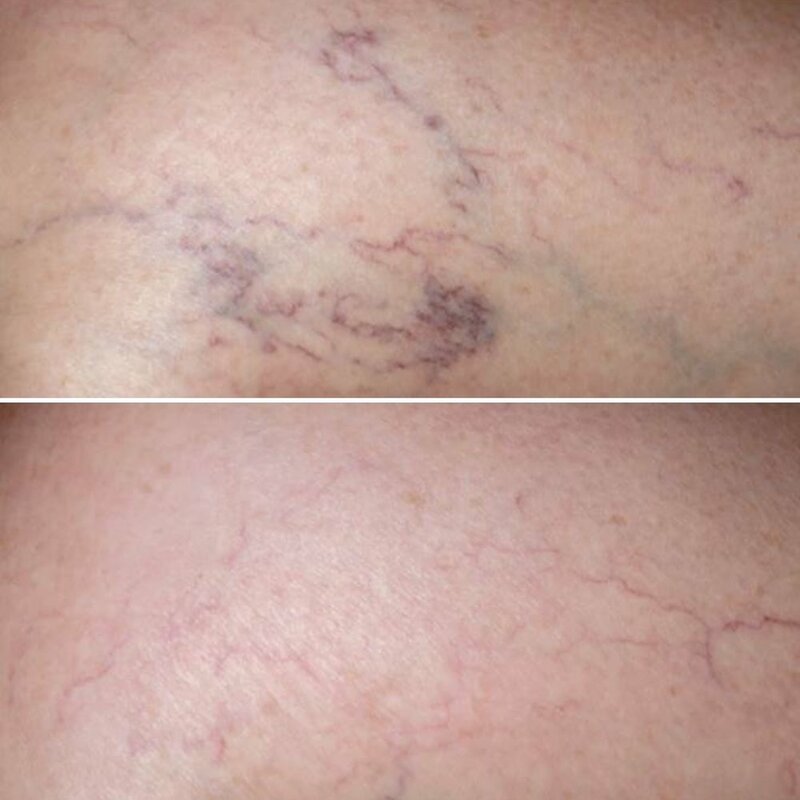 Physicians Laser and Dermatology Institute practitioners expertly use sclerotherapy, laser and light treatments to significantly reduce spider veins and make patients feel better about their appearance. Spider and varicose veins occur frequently in women. Heredity and pregnancy contribute to the development of spider and varicose veins, along with increased weight and constant standing. While there is no prevention or cure, laser and sclerotherapy treatments can help dramatically with the appearance of spider veins as they occur.